This year’s World Day of Prayer will be on Friday 1st March and here in Cumbernauld our local service will be held in Abronhill Parish Church on Friday 1st March at 7pm. This year’s worship service has been written by the women of Slovenia and the theme is: “Come – everything is ready”. All Churches in the area are invited to join us, indeed everyone will be made most welcome. Tea & coffee will be served after the service. We look forward to worshiping with you as we join with Christians in over 170 countries worldwide in this annual celebration. This year’s World Day of Prayer service will take place on Friday 2nd March at 7.30pm in St Lucy’s Church, Hornbeam Road, Abronhill. This is a day of prayer not only for women, but for everyone who cares about our world and those who live in it. So please join us and an estimated 3 million people around the world on Friday 2nd March. This year’s World Day of Prayer service in Cumbernauld will take place on Friday 3rd March at 7.30pm in the Church Hall of Our Lady & St Helen’s Church, Achray Road, Condorrat. The Day of Prayer is for everyone. You will all be made most welcome at the service. Condorrat Parish Church at 7 pm on Friday 4 March. This year’s annual World Day of Prayer Service will be on Friday 6th March, starting at 7.30pm in the Church of The Holy Name, Fleming Road, Seafar. Please come along and join us at this important ecumenical event. This year’s World Day of Prayer service will take place in Cornerstone House, 1 Esk Walk, Cumbernauld Town Centre on Friday 7th March at 7.00pm. This year’s theme is ‘Streams in the Desert‘ and the material has been prepared by the women of Egypt. This ecumenical service is an important annual event in the life of the church in Cumbernauld and we hope as many people as possible will be able to come along on the night. 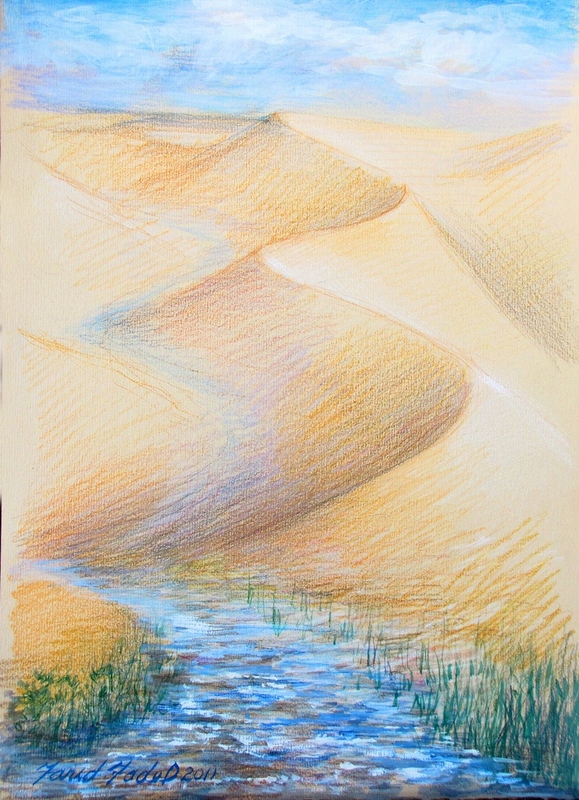 Thinking about the theme: our sisters on the World Day of Prayer Committee in Egypt remind us how streams in the desert supply much needed nutrients for plants, trees and all forms of life to flourish. Also, through the story of the Samaritan woman at the well, they take us much further into our thoughts and enable us to reflect on times when we too went to the well looking for something and met and discovered Jesus who offered us much more and promised Streams of Living Water if we would only trust and believe. His promises never fail. This year’s World Day of Prayer service will be held on Friday 1st March at 7 for 7.30pm in the United Reformed Church, Beechwood Road, N. Carbrain. All are welcome to attend this Friday: women and men, young and old, friends and strangers.